We have gained expertise in offering Steel Houses. The range is fabricated with high-grade steel and is earthquake proof, and can easily withstand the natural calamities. Steel Houses are widely used as temporary or long-term accommodation solutions, site accommodation, staff cabins, dormitories, rural establishments as well as remote area residential establishments. 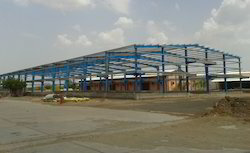 We are engaged in manufacturing, supplying and exporting a wide range of Steel Structure. Our Steel Structure are manufactured using superior grade ISO standard steel, which is reliably sourced from reputable vendors. Moreover, these ready-to-use blocks are favored for their robustness and can be purchased in standard sizes as well as customization.Our Steel Structure are highly resistant to moisture, earthquakes, termites, adverse weather conditions and fire. Our products are exporting high quality steel that is sourced from our network of reliable vendors. These fabricated metal structures are used as supportive structures in various industries. Our products are known for their high quality workmanship, which ensures the premium quality of these structures. 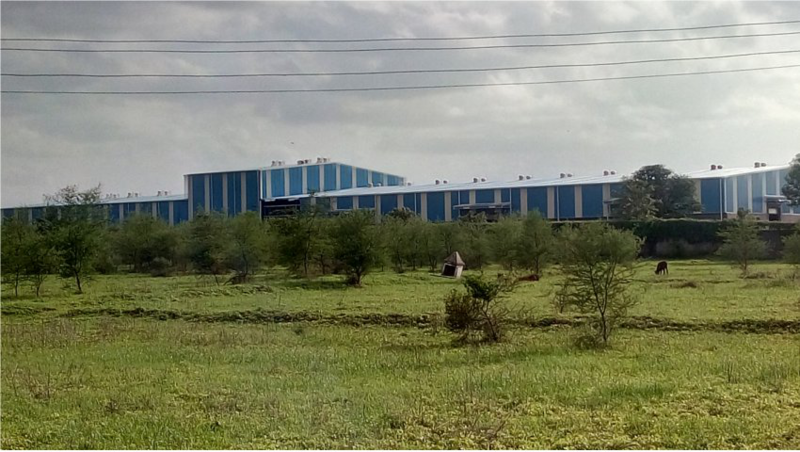 Keeping in sync with the times, we are engaged in manufacturing Pre-Engineered Building Solutions (PEB). While manufacturing these buildings, our professionals utilize optimum quality material and strictly follow the norms laid by the industry. In addition to this, our experts conduct several tests to ensure the flawlessness and remove defects, if any. 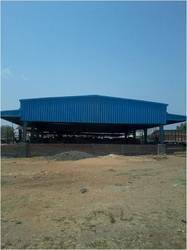 We also offer customized range of pre-engineered buildings, as per the specifications laid by the patrons. We are designers and manufacturers of Steel Buildings, industrial buildings, roof top restaurants, bridges, polycarbonate doom, atrium, skylight, pyramid, foot over bridges, towers, metal building products. We are also total solution providers for any complex industrial roofing problems.